Photoelectric Sensors utilize an emitter to project a beam into a receiver, detecting the presence or absence of an object based on whether or not the sensing beam is interrupted. 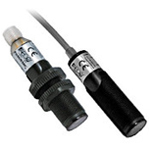 These sensors are available in diffuse, polarized reflective, and through-beam varieties. Photoelectric sensors use the light emission principle, electronic properties, and an emitter or luminous source. The light rays of the luminous source are detected by a receiver. The variation in luminous signal, obtained when interrupting this ray, is converted into an electrical signal, and is measured and used by an electrical circuit. The light being used is either infrared or red. By making use of this light, various types of photoelectric sensors can be made. 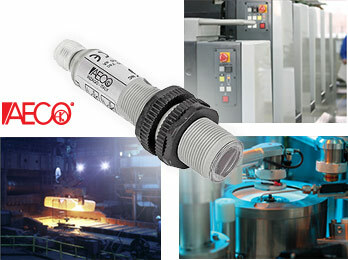 The AECO photoelectric sensors available are the FT18 and FTQSP series with direct reflection that offer versions with reflector with polarized light or emitter-receiver. 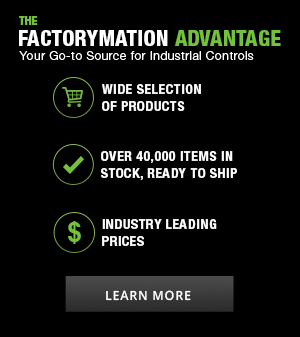 Due to their flexibility regarding the various standard and programmable versions, these products are easily interchangeable with most of the units available on the market. How are Photoelectric Sensors Used? What Type of Photoelectric Sensor to Choose? Diffuse sensors are designed with both emitter and receiver in on package and allows its sensing beam to reflect off any object in its sensing range. 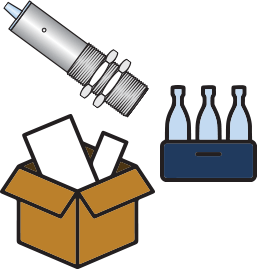 Reflective sensors also include both the emitter and receiver in one design package but use a reflector to accurately return the beam to its receiver and activate when any object breaks its beam. Polarized Reflective sensors also include both the emitter and receiver in one design package but use a reflector to accurately return the beam to its receiver and activate when any object beaks through its beam. 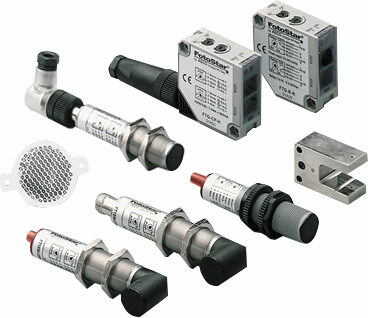 Where are Photoelectric Sensors Used?